Rome is a busy and exciting city, filled with timeless treasures that can be found with a brisk walk and a handy guidebook. Its convenient underground Metro can whisk you from one side of town to the other. Take some time to shop on Via Condotti, see the Caravaggios near Piazza Navona, experience St. Peter’s magnificent basilica and allow some time for a stroll in the park surrounding the Villa Borghese. 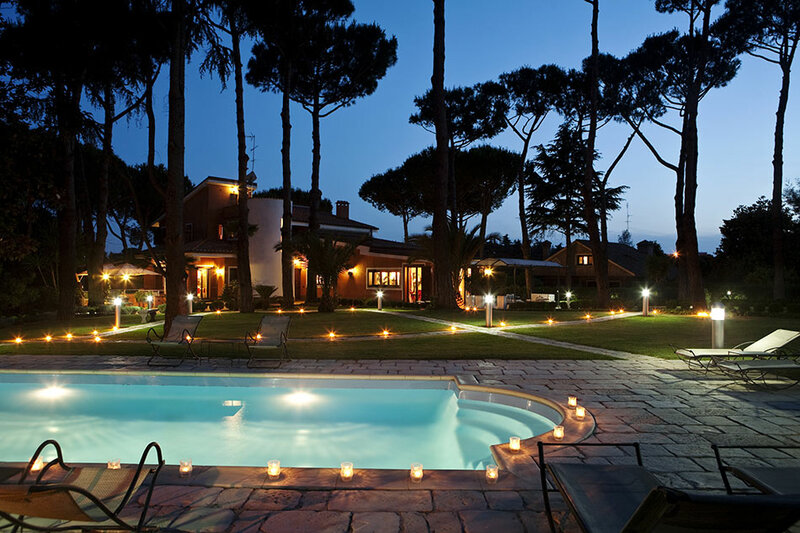 And at the end of the day, have the luxury of returning to Roma Elegante, a luscious villa in the quiet and beautiful neighborhood of Rome called Monteverde. Roma Elegante offers a wide variety of premium amenities including a small office, WiFi, satellite TV, workout room, billiard table, daily Continental breakfast and a private pool in the villa’s garden. It only takes a few minutes to return to the center of Rome via the private shuttle service. But you might want to extend your restful time here and experience what this interesting area has to offer. Just across the street is the historic Villa Doria Pamphili, a 17th century villa located in Rome’s largest landscaped park. 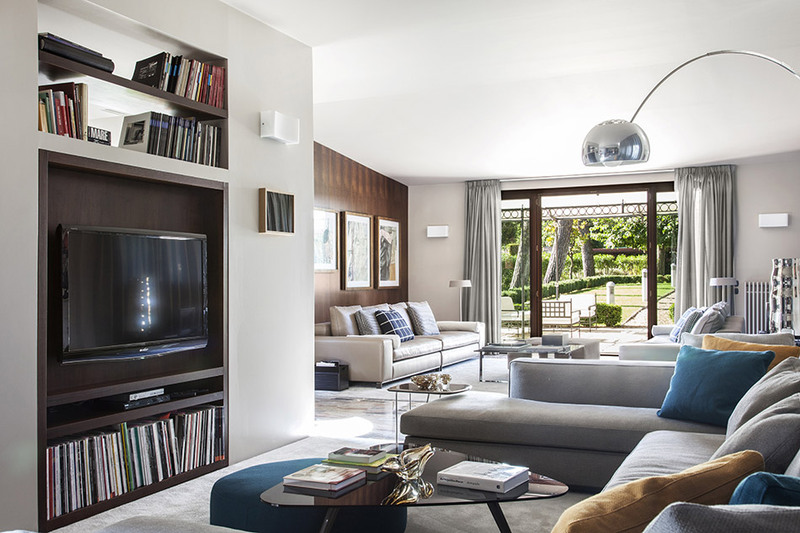 Roma Elegante can be rented for a minimum of three days, so whatever the duration of your sojourn in the Eternal City, this villa can accommodate you. Contact us for a complete proposal. This entry was posted in Italy up close, Rome and Nearby and tagged italian luxury villa, roma, roma elegante, rome, rome luxury villa, short stay rome, villa doria pamphili, villa nocetta. Bookmark the permalink.